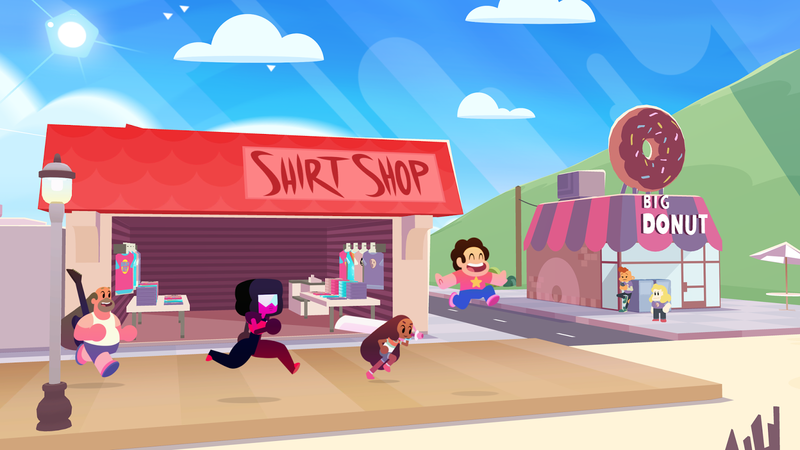 Grumpyface Studios: Our new Steven Universe RPG, SAVE THE LIGHT, Coming to Consoles this Summer! Great news, hope it makes its way to the Nintendo Switch! +1. 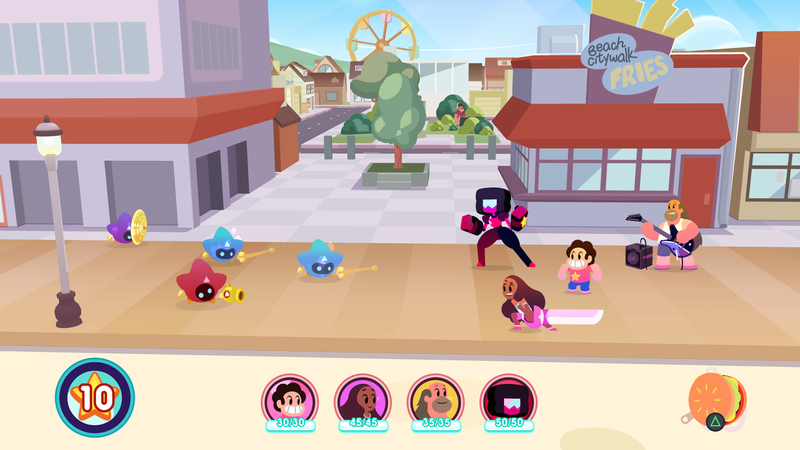 I am really excited for seeing a new Steven Universe game, and I really hope it comes to Switch. Please, consider it if you haven't yet. A Nintendo Switch release would be great! Will there be a physical version? Will there be mobile or Pc version ? 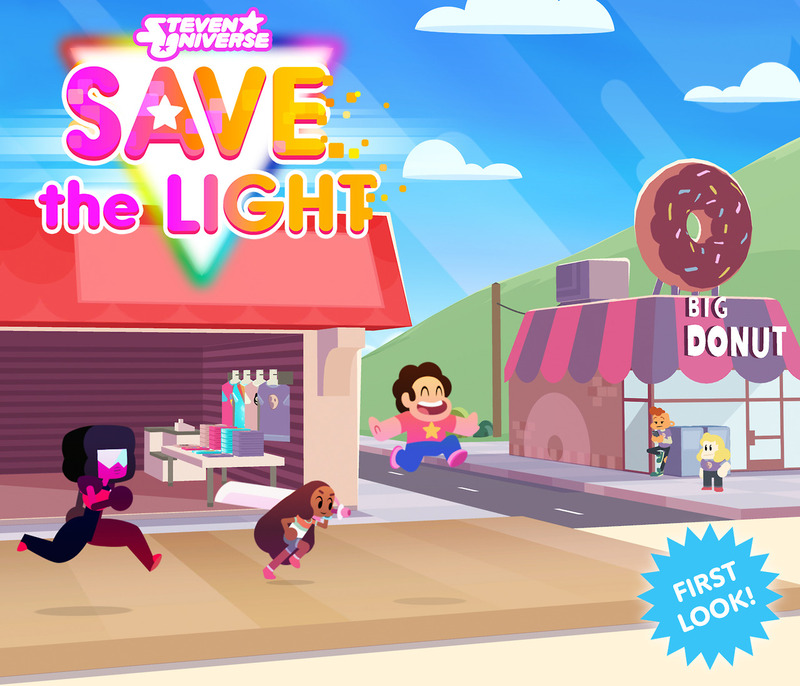 I loved Attack the Light and Teeny Titans! Please please PLEASEEEE bring this to pc! I am absolutely willing to pay the nintentax to have this on the Switch, please. 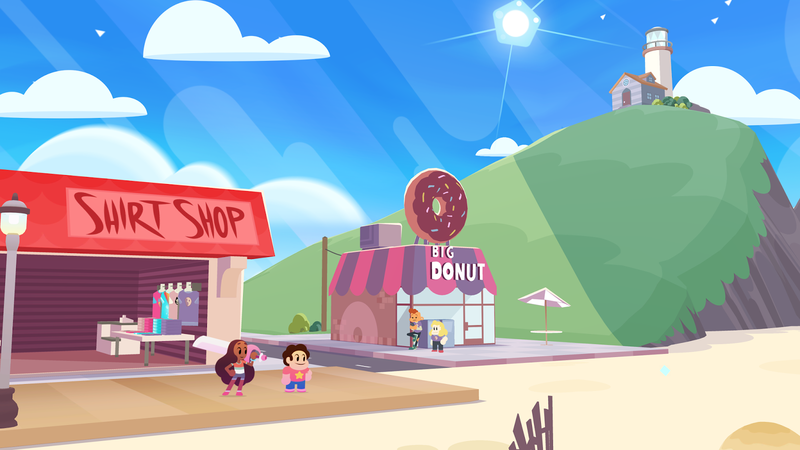 Really liked the mobile game, and this looks like more of the same. Just.. can we keep the mobile part? 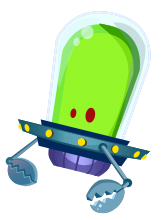 Port this to the Switch! Duders, when will this get a Switch port?! XB1 and PS4 are fine and all but what if you don't have those?? Wow! Nice bog ever, its very informative blog for us. Most of the things that we never familiar before. I will share this blog with my friends and other persons. By the way, we develop a mobile app development for business. Hvantage technologies are Los Angeles located it outsourcing company. Which provides app development services and other it services. I really appreciate you for this amazing blog! Please keep sharing. 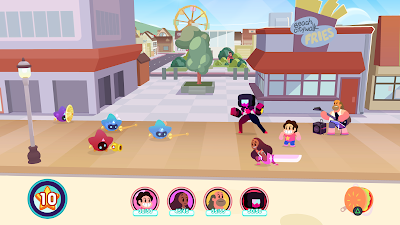 I would spend good hard cash to get this on steam or mobile. When you will Release Steven Universe Save The Light On Nintendo Switch!!!!???? Most popular cloud computing course training is now available at Hyderabad.